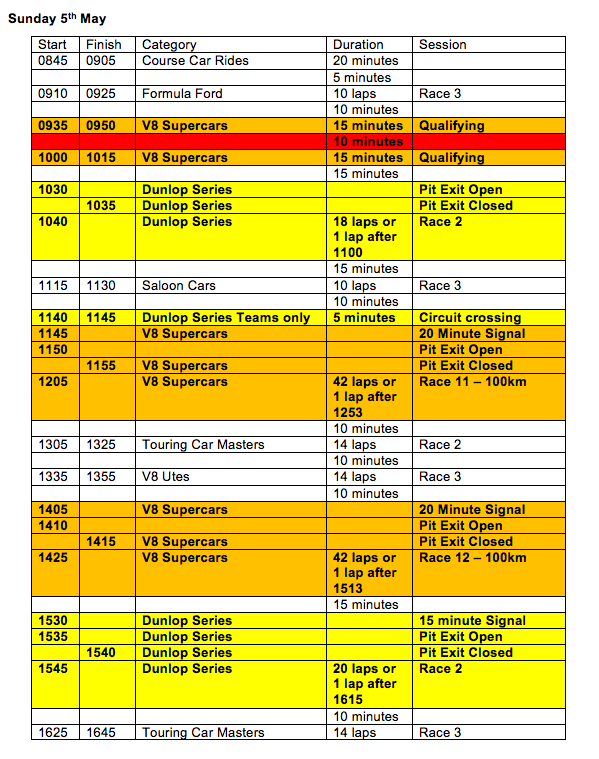 Want to see the V8s race in Perth? Congratulations to the winner - Amanda Gordon! We have 2 pit passes to give away - see the V8 Supercars and the V8 Utes race! For your chance to win a pass, simply fill in the entry form below. Winners will be drawn at 12pm AEST on Friday 3rd May, 2013 and published on this page. Winners will need to make their own way to the track. Prize only includes the passes and inclusions stated above. Winner will be drawn at random from successful entries. Only one entry per e-mail address will be counted.